Icelandic 4-piece Agent Fresco have released their new album ‘Destrier’ via Long Branch Records. As well as releasing the new album, the band have also announced a European Tour which kicks off in September. The mission ‘Destrier’ is accomplished, and it outstrips its predecessor ‘A Long Time Listening’ almost effortlessly. The 14 new pieces of music are a cornucopia of musical atmospheres, ideas and textures, an emotional tour de force through lightless chasms, up to the skies, leading from the darkest aspects of human existence to moments of sheer beauty. Suddenly, it is all just too clear why this album took so long: works like these are not to be written between lunch break and dinner. 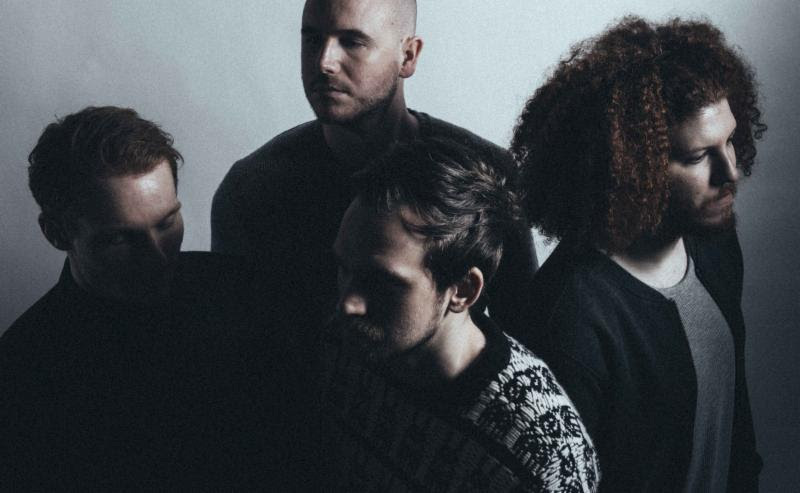 Agent Fresco managed to maintain the musical variety of the debut album, but stretch it even further. ‘Destrier’ is a journey through every guitar-driven genre developed before, with influences ranging from classical music to philosophy, from poetry to ancient myth, to create their very own brew of emotionally packed pieces.